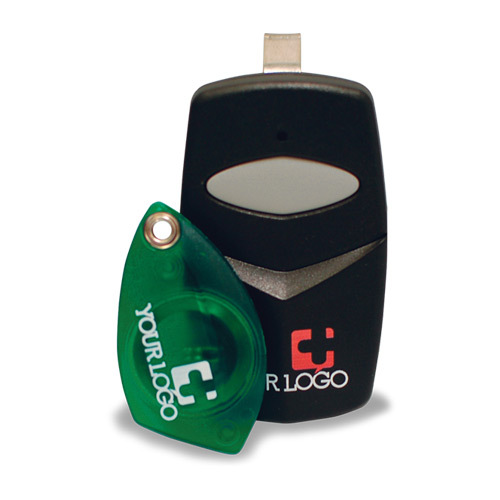 We offer custom branding on most our access cards, fobs and remotes. We use UV print and laser etch technology to permanently brand your products with your logo, phone number or message. Custom branding will set your company apart from the competition and it is great way to promote your brand in a visibly unique way.